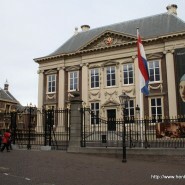 The last time we looked at the Mauritshuis was during renovation. On this recent photo you can see it as it is supposed to be. 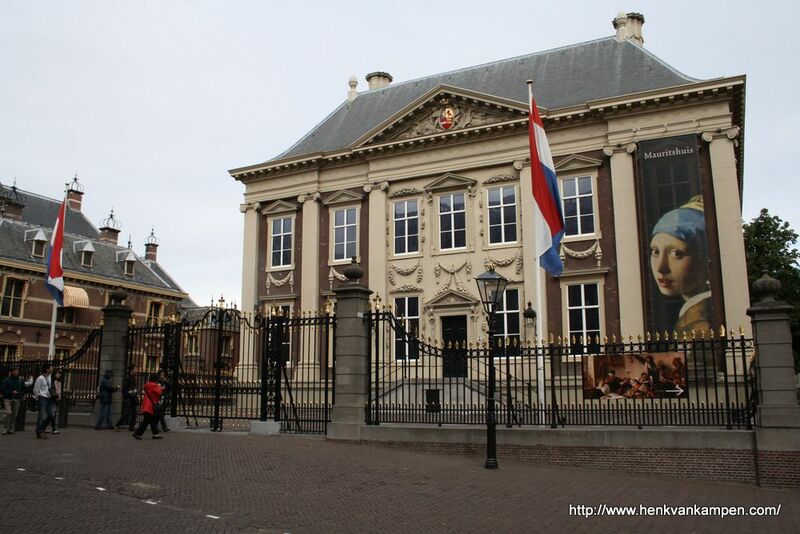 The building is an art museum nowadays, housing famous masterpieces of the Dutch golden age such as Johannes Vermeer’s Girl with a pearl earring and Paulus Potter’s The bull.